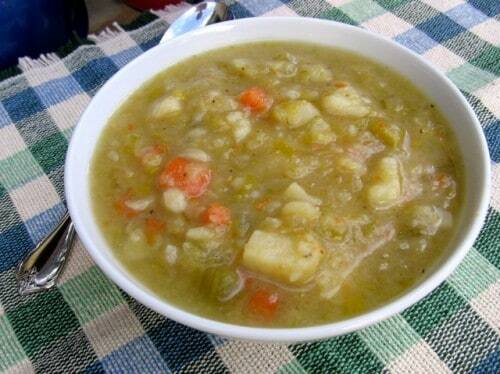 Skinny Potato Leek Soup… Leeks, potatoes, onions, carrots and celery cooked in broth until tender. This skinny potato leek soup recipe is made without butter or cream, so it’s hearty and healthy and low in Weight Watchers points. While usually eaten hot, Jamie Oliver claims that “it’s also surprisingly delicious eaten cold on a summer’s day with a squeeze of lemon juice and a dollop of natural yogurt” in his book, Jamie’s Food Revolution: Rediscover How to Cook Simple, Delicious, Affordable Meals (affiliate link). It’s wonderful hot on a chilly day. I’m looking forward to trying this skinny potato leek soup chilled this summer when the thermometer begins to soar here in Phoenix. 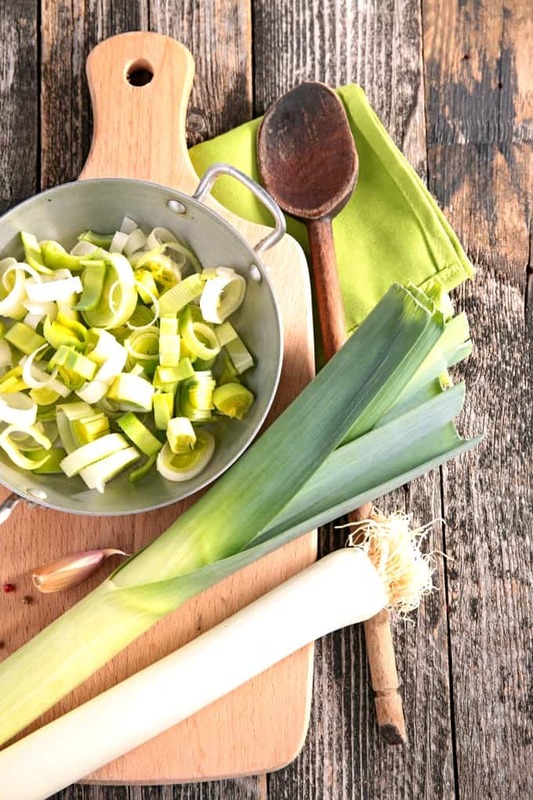 If you’ve never eaten or cooked leeks, I encourage you to give them a try. They have a wonderful mild, sweet, distinctive oniony flavor. 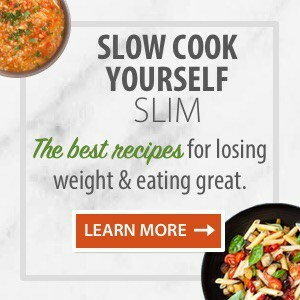 I was first introduced to them by French Women Don’t Get Fat: The Secret of Eating for Pleasure (affiliate link) author Mireille Guiliano, when I made her Magical Leek Soup recipe and have never looked back. 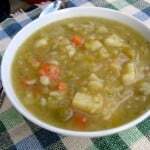 How Many Calorie and Points in this Potato Leek Soup? 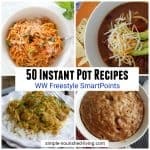 According to my calculations, each serving has 181 calories, *4 Weight Watchers PointsPlus, *3 WW Freestyle SmartPoints. Leeks can be very sandy and need to be washed well. I usually rinse them and then swish them around in a large bowl of water. Also, after removing the root end, use just the white part and a hint of the pale green leek for the soup. The dark green portion is too tough and should be used only for making stock or discarded. 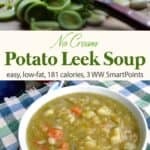 If you’ve made this Creamless Potato Leek Soup, please give the recipe a star rating below and leave a comment letting me know how you liked it. And stay in touch on Pinterest, Facebook, Instagram and Twitter for the latest updates. 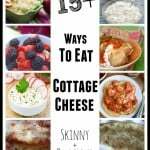 A classic skinny soup that is usually eaten hot, but is surprisingly good when eaten cold with a squeeze of fresh lemon juice and dollop of plain yogurt on a hot summer day. Put a large saucepan on medium-high heat and add the olive oil. Add the carrots, celery, onions, garlic, and leeks and stir them together with a wooden spoon. Partially cover the pot with the lid and cook, stirring occasionally, until the carrots have softened but are still holding their shape and the onions and leeks are lightly golden, about 10 minutes. Add the broth and potatoes to the vegetables in the pot, give everything a stir and bring to a boil over high heat. Reduce the heat and simmer, covered, until the potatoes are tender, about 10 minutes. Remove the pan from the heat and season to taste with salt and pepper. Serve as is or use a blender to puree until creamy. Leeks can be very sandy and need to be washed well. I usually rinse them and then swish them around in a large bowl of water. Also, after removing the root end, use just the white part and a hint of the pale green leek for the soup. The dark green portion is too tough and should be used only for making stock or discarded. 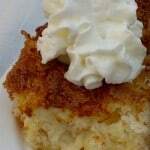 Previous Post: « Laurie Colwin’s Whole Wheat Bread Recipe for Weight Watchers Who Love Bread! This recipe sounds great. I am just wondering when both the Smart Point value and PointsPlus values are noted, does that mean one or the other or does it mean both values? 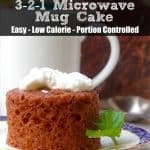 I have noticed this in many of your recipes and WW is new to me. Thanks for your help. Hi Kathy, I’m not exactly sure what you are asking. 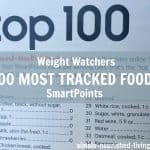 Weight Watchers SmartPoints is their latest program. 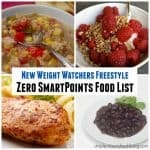 Weight Watchers PointsPlus was the program just prior to SmartPoints. Hope this helps.